At 14-years-old, Shanghai native Kara Liu moved from China to Melbourne with her medical practitioner parents, in whose footsteps it seemed inevitable she would follow. It wasn’t long however before Liu would reroute her course toward a career in fashion, eventually graduating as DUX of the Bachelor of Fashion Design at RMIT and landing an internship with Alexander Wang in New York. On her return, Liu entered and won Glue Store’s 1% Fashion Design Competition, which gave the momentum to soon launch her own label Interval in November 2015. Now stocked in MYER, Glue Store and Topshop amongst others, Liu’s label draws on her life in Sydney to produce collections of effortless, minimal wardrobe offerings that transcend borders. 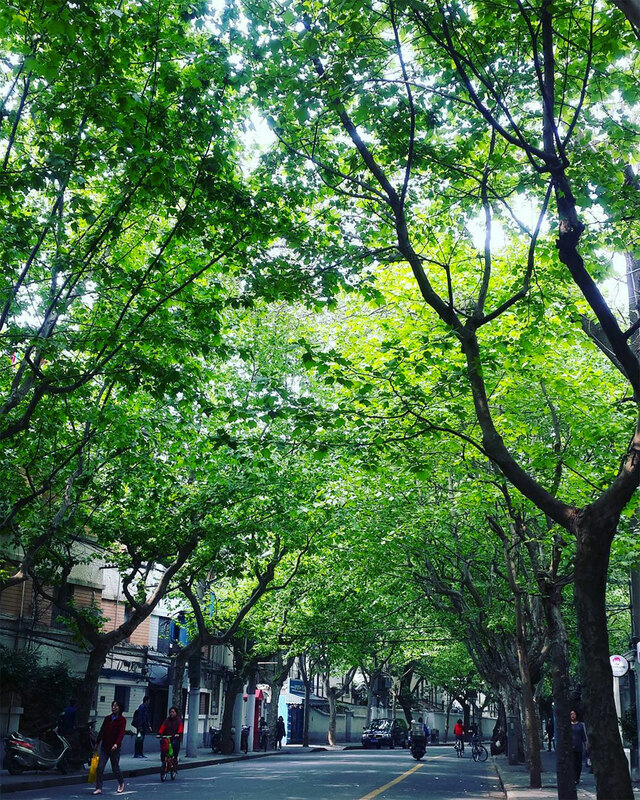 During a recent return visit, we asked Liu for a tour of her Shanghai. What follows are her recommendations for an insight into the city that encompasses its old world charm and dynamic future. People often have a preconceived idea of what China is like before they’ve even visited. In that sense, Shanghai is special because it breaks down a lot of these stereotypes and notions. Shanghai was once a small fishing village for centuries before it quickly rose to international status in the 19th century as a trading port for European colonials. Over the next 150 years, Chinese traditions became infused with Western culture, creating a unique amalgamation of culture and style. It’s both an historic city, and an ultra modern metropolis with a population of 23 million people; it’s traditional yet wild, common yet quaint, bourgeois yet adventurous. It’s one of those places that are full of contradictions, but somehow it just works. My favourite area in Shanghai is the the former French Concession, established in the late 1800s. It retains the charm of the romantic 1930s, as if time has stood still. Here, traditional European mansions sits alongside charming Chinese lane ways filled with amazing restaurant, bars and galleries. If you are travelling as part of a large group and are after some Gatsby grade luxury, book a garden villa at Hotel Massenet. The hotel is a collection of heritage listed villas and mansions originally built in the 1920s. The villas have an authentic early 20th century, East-meets-West feel and are super luxurious. You’re even waited on by a butler for your entire stay! Be sure to dine at the in-house French restaurant, Aux Jardins, but be sure to book as it’s incredibly hard to get a table. Back in the 1930s, when the city was dubbed ‘Paris of the East’, Shanghai was the centre of the Far East’s high society party scene. Today you can still find that art deco luxury and elegance at the historic Fairmont Peace Hotel, which is one of my favourite places in the city. Head to the Cathay Room at sunset for a fantastic view of The Bund. Watching the sun go down as the lights illuminate the Yangtze river is one of the most amazing dining experiences, made better of course with a glass of wine from their world class selection. 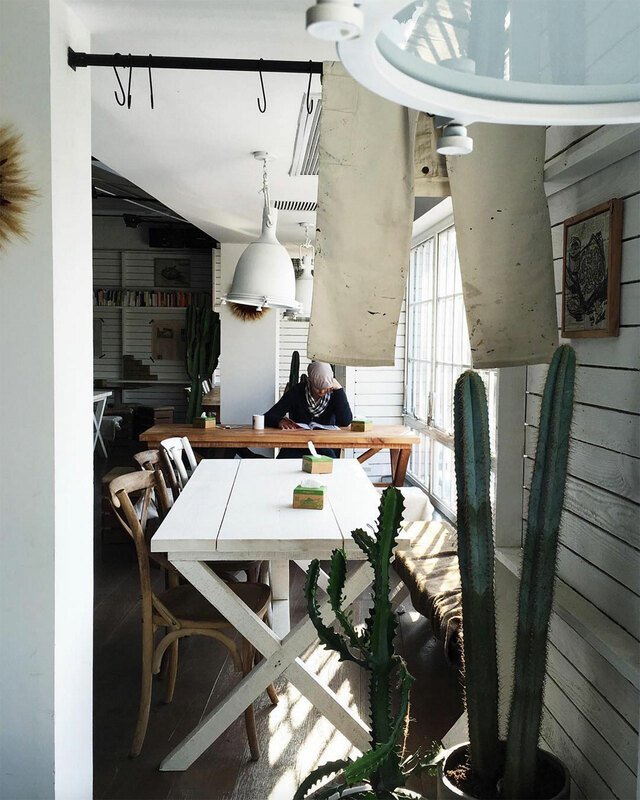 Green & Safe is a specialty grocer and cafe in the French Concession that serves up great brunch and coffee to trendy Shanghainese and Western expats. It’s quite a large space going by Shanghai standards. With the market and deli on the ground floor, the first floor café feels very open and friendly with its communal tables and mismatched rustic industrial features. The café gets quite busy during lunch hours, so best to go after 1pm. My go-to dish is the Eggs Benedict. In my opinion, Julu Road the best secret shopping spot in Shanghai. It’s a very small and quaint tree-lined street with some of the best independent fashion boutiques, homewares stores, bookshops and cafés tucked away in the historic townhouses. It’s perfect for a relaxing afternoon spent simply wondering around. You’ll most definitely find something unexpected and wonderful. 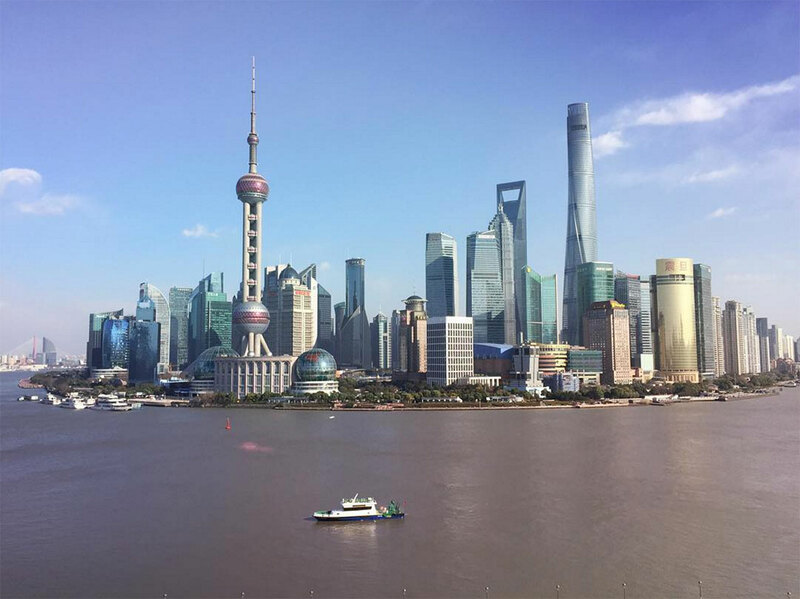 When in Shanghai, it’s worth paying a visit to The Bund for that iconic view of the Yangtze River, the west bank, which is lined with historic western styled architecture and the east bank, with its majestic panorama of ultra modern skyscrapers. From there, find your way to Tian Zi Fang, an intimate labyrinth of old narrow laneways lined with 1930s Shikumen style townhouses. It’s home to beautiful small art studios, shops selling handcrafted artefacts, perfumeries and coffee shops. Though it’s technically not a physical destination, you can’t miss out on a meal of Xiao Long Bao, which are the delicious soup-filled dumplings. 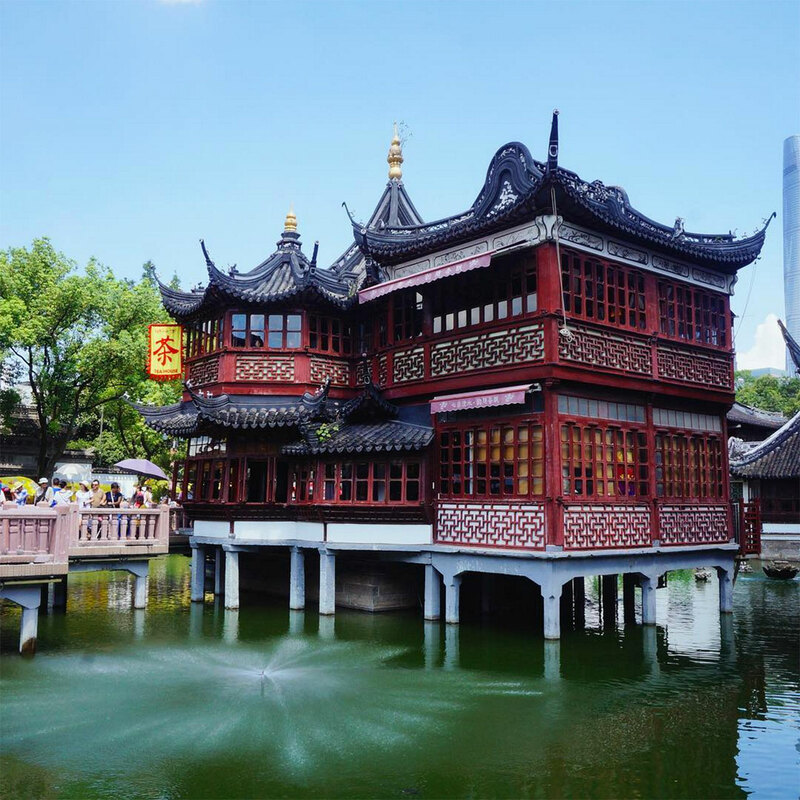 The best place to find them is at the Nanxiang Steamed Bun Restaurant in Yuyuan Garden, a classical Chinese garden, which is also a delightful place to visit. The lines are long, but if you are willing to pay a little extra you can beat the queue, dine on the top floor and slurp dumpling soup with a view. Shanghai is part of an area known as Jiangnan (meaning south of the Yangtze river), which is renowned for its delicate beauty and lifestyle. 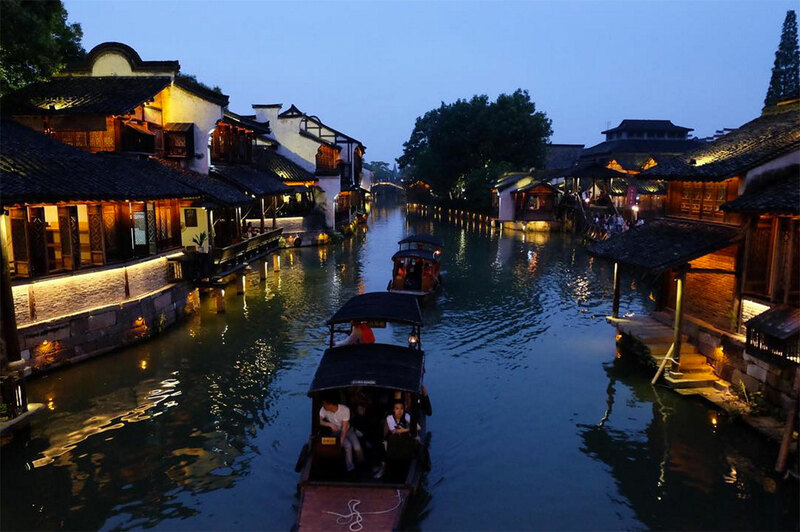 Time permitting, I would definitely get out of town and visit one of Jiangnan’s historic towns. My most recent visit was to Wuzhen, which is a quick three hour drive from Shanghai. 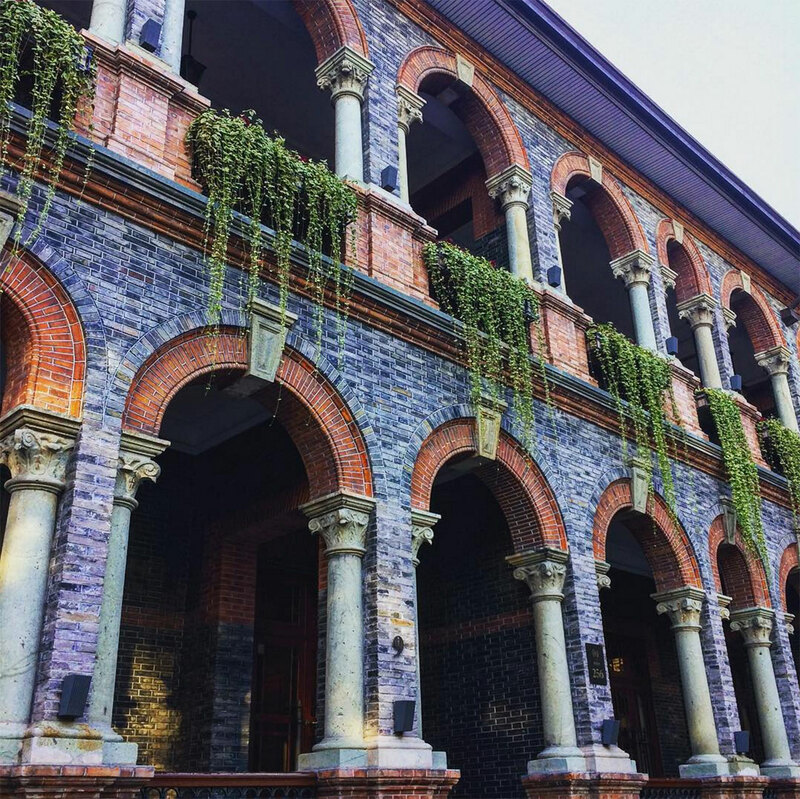 It’s a labyrinth of canals, bridges and laneways – think Venice, but with beautiful 18th century Chinese architecture. There are no cars inside the town so you get around by boat, bike or on foot. Western expats and Chinese tourists alike come here for long weekends or short holidays to explore the town’s history or to simply get away from chaotic city life.